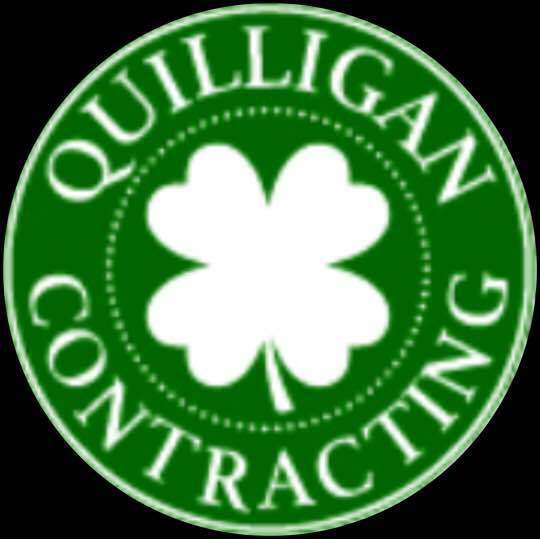 "Quilligan Contracting done my driveway in spring of 2015 and it looks amazing anyone who asks us who done our driveway we do not spare thought on giving out there name Mike (father) and John (Son) take great pride and workmanship in there work I can't wait to get my patio done in the fall I highly recommend Quilligan Contracting to take care of all your paving or masonry needs..."
Here at Quilligan Contracting we offer high quality work at an affordable price. 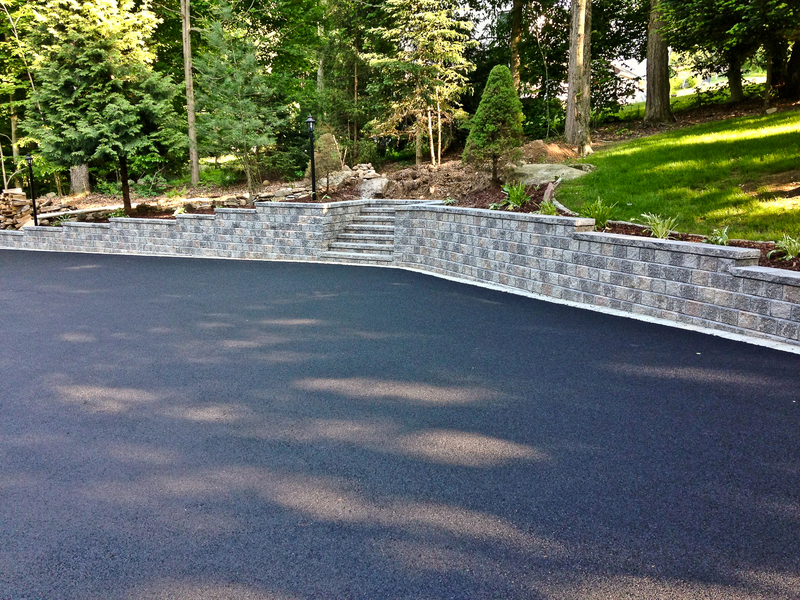 We believe in what we do which is why we don't ask for any money up front, and we don't request full payment until our work is complete and the costumer is satisfied. 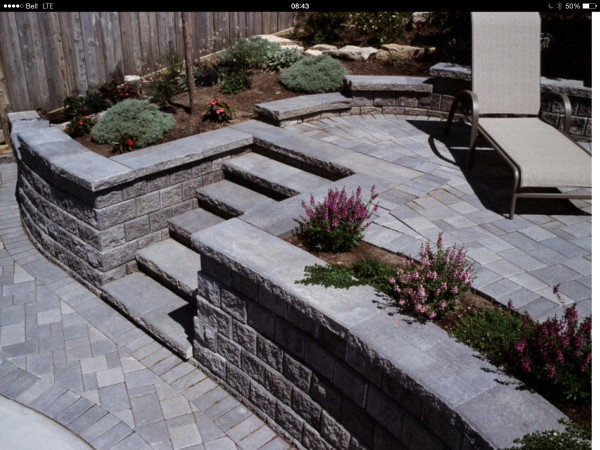 We only use high quality MA state mixed materials and quality paving stones. 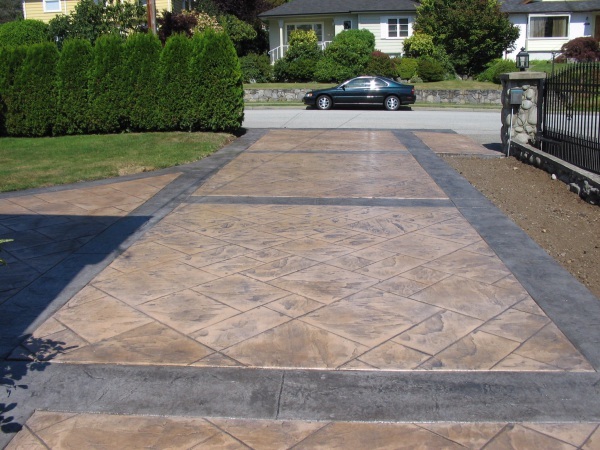 We are fifth generation Master Masons and Paving Contractors. 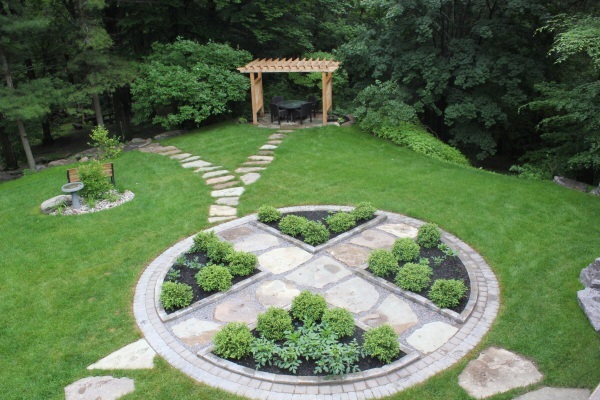 We offer services like no other contractors and cover all of the Boston area. 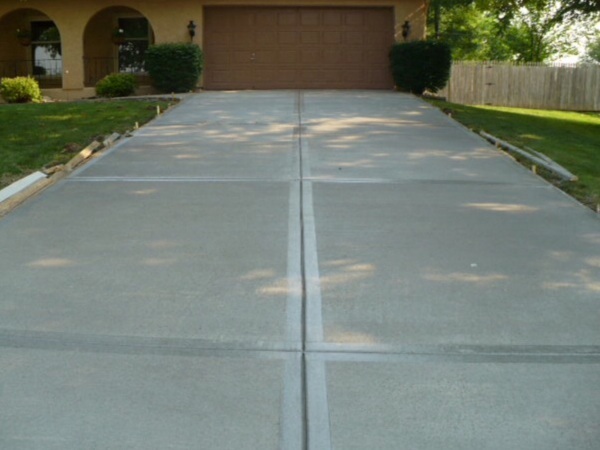 Call Today for your free, no obligation estimate.